Announcement! 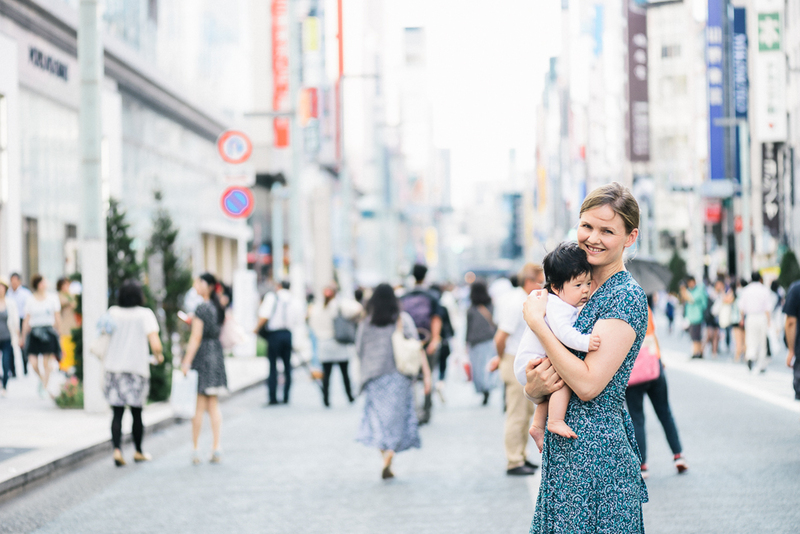 I will be a writer for LunaMag.com covering kids fashion trends from Tokyo! 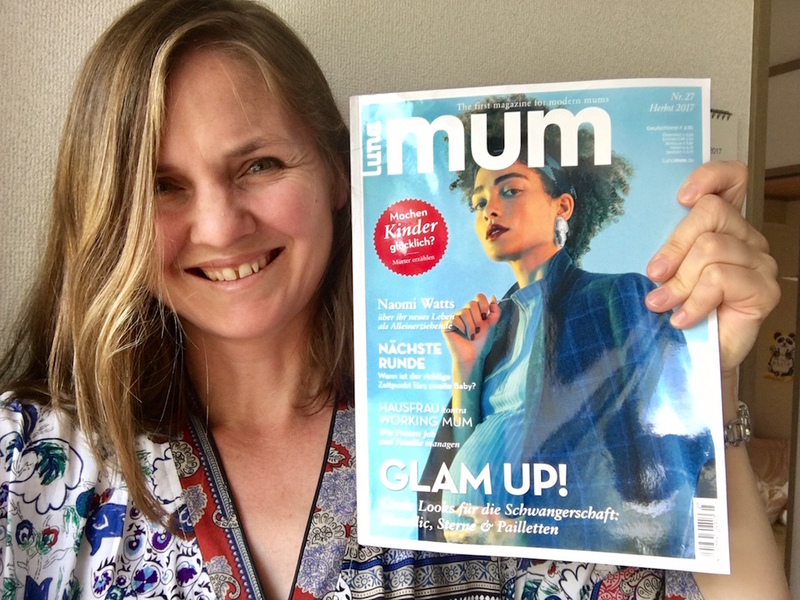 Do you remember the German Luna Mum magazine that interviewed me last year about baby-friendly locations in Tokyo? They asked me to be a writer for their new English Lunamag.com online magazine!!! Hooray!!! I will be covering the latest trends from Japan related to Japanese kids fashion and design. It was actually a wonderful coincidence as I e-met the managing editor Peggy almost 6 years ago – I had discovered Peggy’s blog Paul&Paula and entered one of her Giveaways and I won! You can actually still see my blog post here. 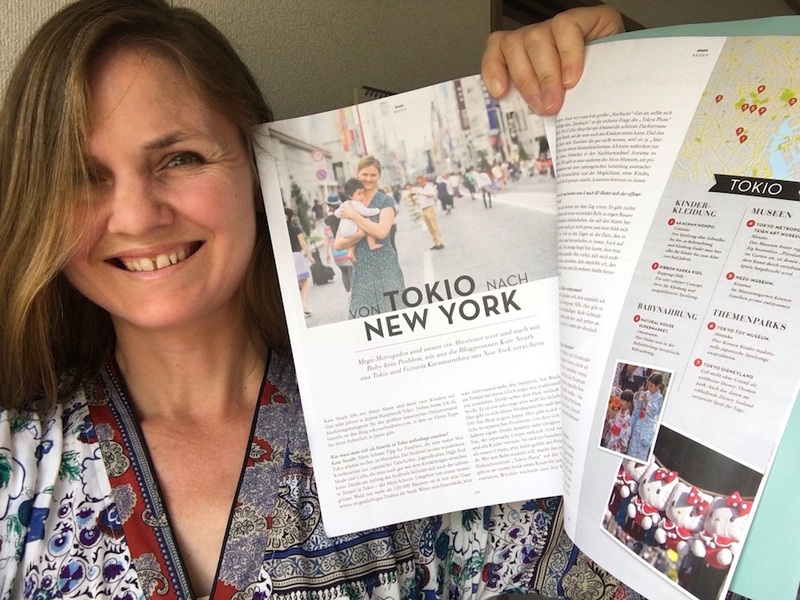 I was so excited when Peggy contacted me and honored that she invited me to join the Lunamag team as a reporter from Japan. 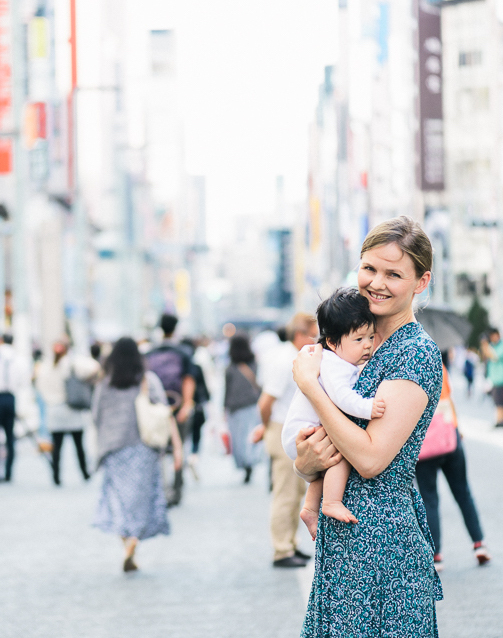 Make sure you follow Lunamag and subscribe to Tokyo Urban Baby and I can let you know when my articles are published!